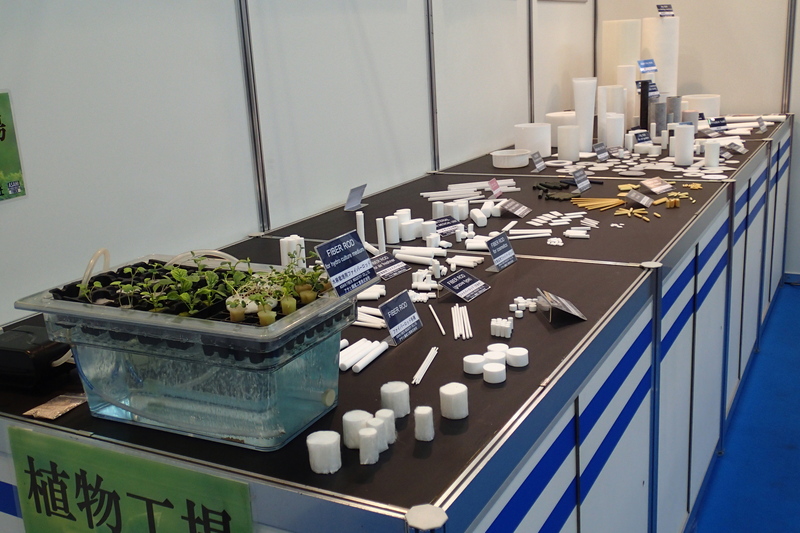 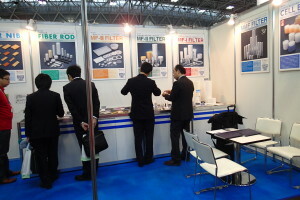 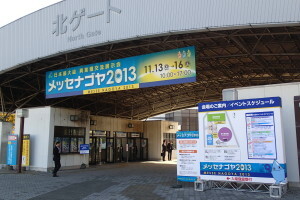 メッセナゴヤ2013 に出展しました。 / We have exhibitted at The Messe Nagoya 2013. 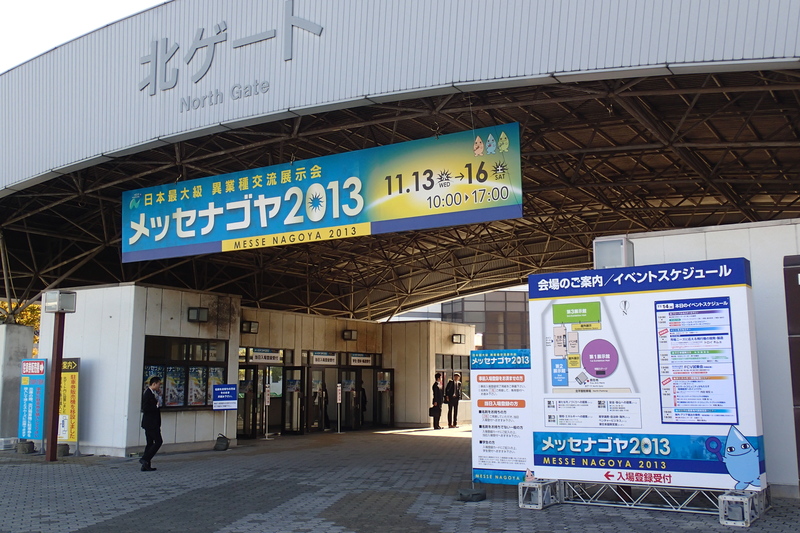 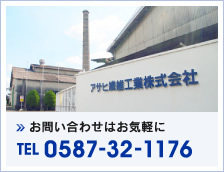 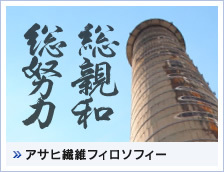 We have exhibitted our products at Messe Nagoya 2013 on 13th～16th November in Nagoya Japan(Our home prefecture!). 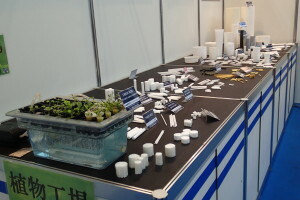 Over 400 people from all over Japan has visited our place. Thank you for visiting us at messe! 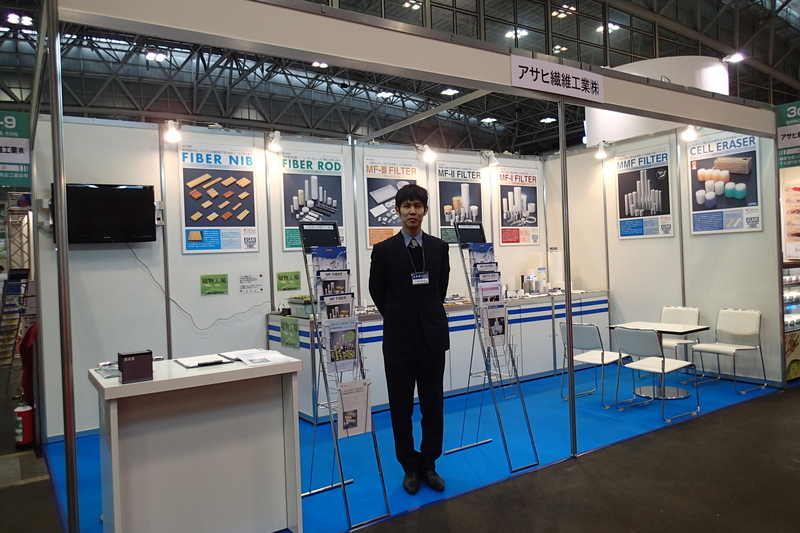 ★2013/12/06 by ASAHI FIBER INDUSTRY CO.,LTD.